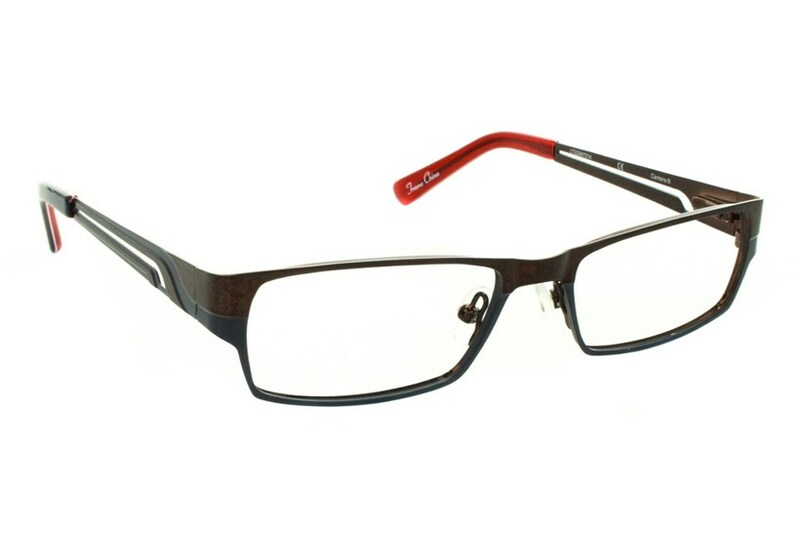 You'll want to zoom in for a closer look at these Cantera Zoom frames. 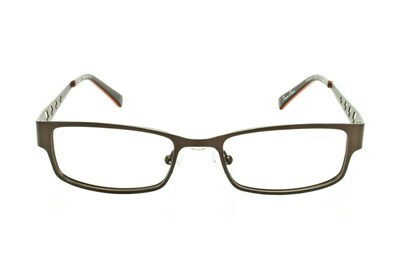 While seemingly one color, a second glance reveals a two-toned frame with an accent color tips. 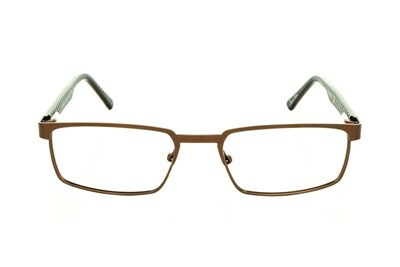 Give everyone something to talk about with these double take eyeglasses.